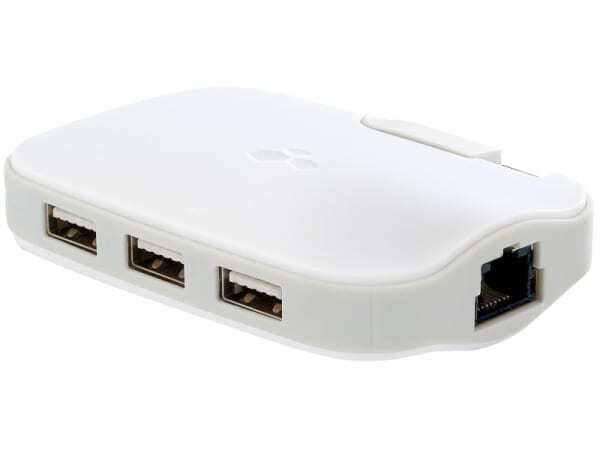 The Kanex USB-C to USB 3.0 Mini Adapter lets you connect your USB devices including a mouse, keyboard, or printer to a new MacBook or USB-C ready computer. 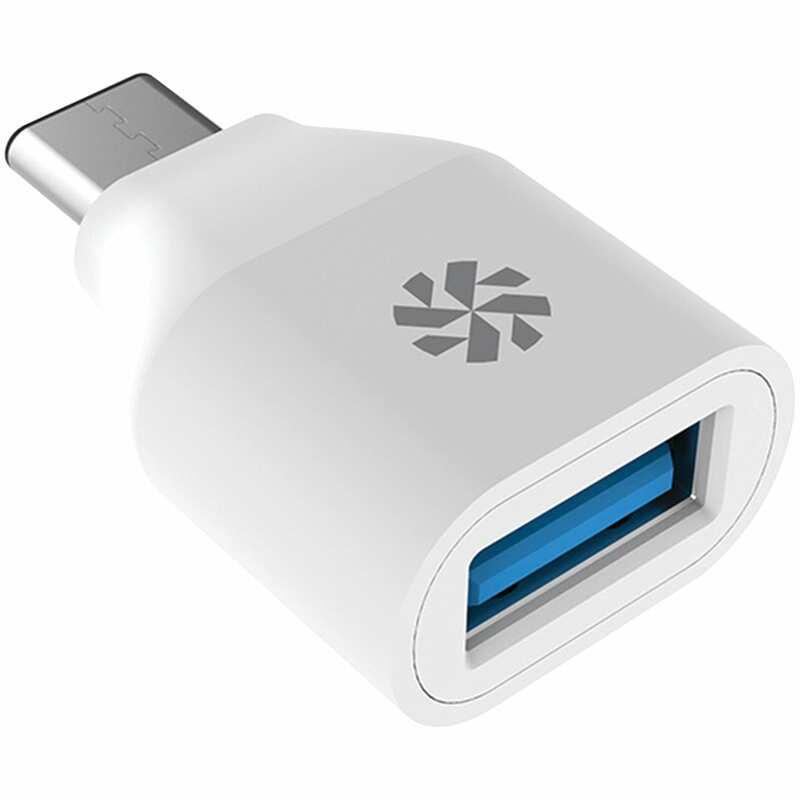 The adapter can also charge your iPhone or smartphone. Now you can access information from your USB 3.0 hard-drives and other devices. 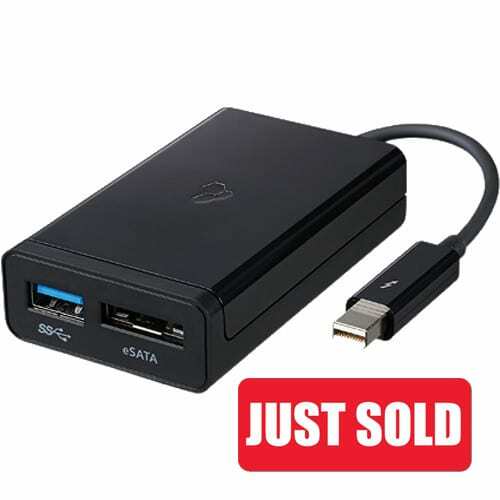 With this same adapter, you can also connect to older peripherals that support USB 2.0 and even USB 1.1. 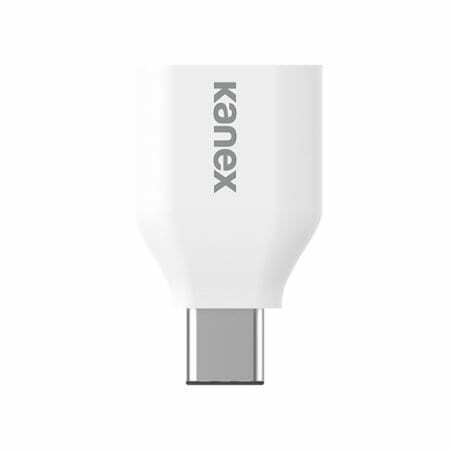 The USB-C to USB 3.0 Mini Adapter from Kanex is our smallest adapter ever. It fits comfortably in your pocket or anywhere else making it an ideal travel companion.